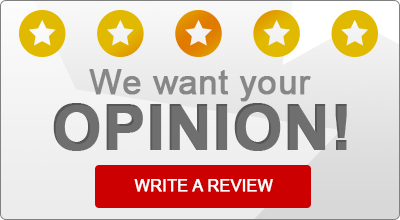 Read what some of our satisfied insurance customers have to say about Eric W. Snyder Insurance Agency! “I have been insured through Eric since I first started driving 25+ years ago. I was rearended twice in the span of three years and they were awesome to deal with. Always professional, helpful and answered all my questions in a timely manner.